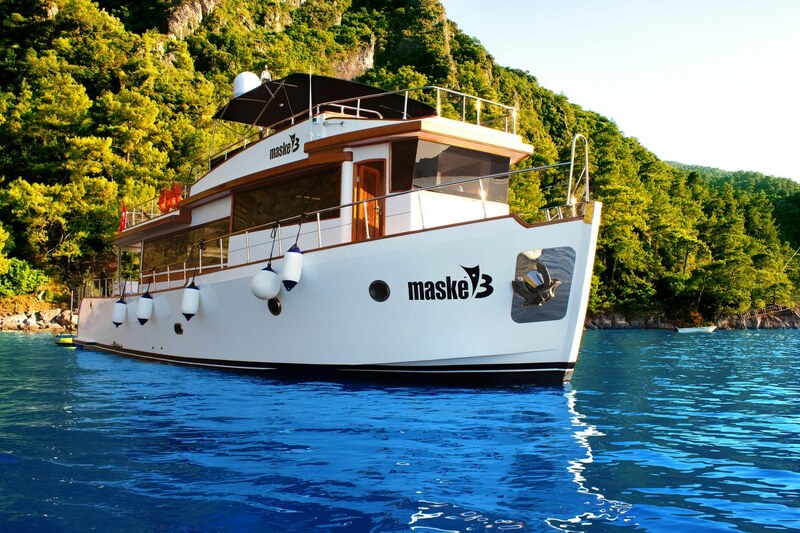 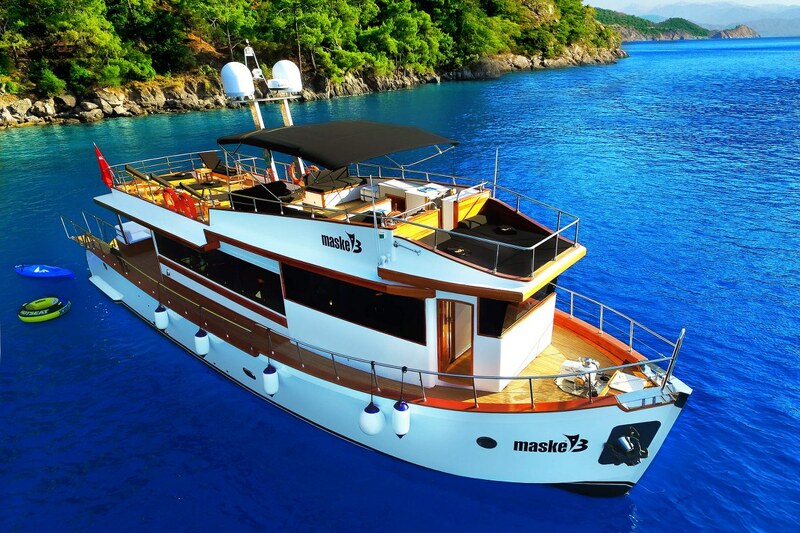 Maske 3 is a trawler of wooden construction, which was launched in 2017. 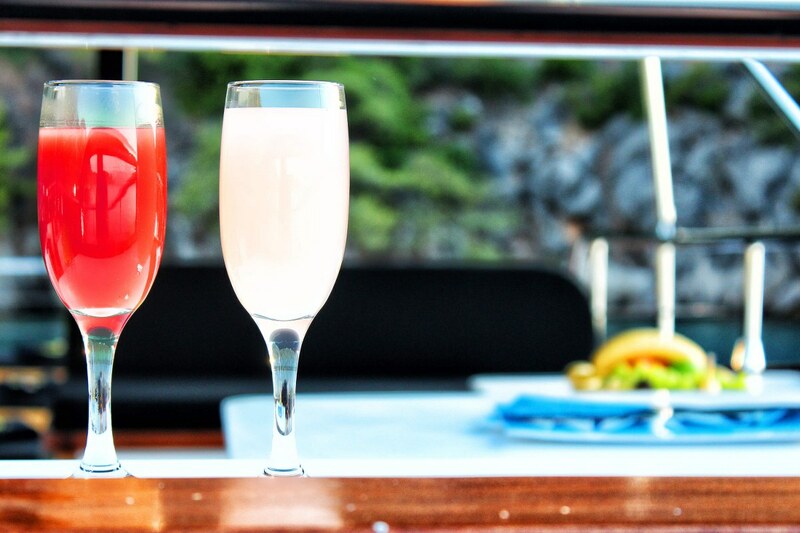 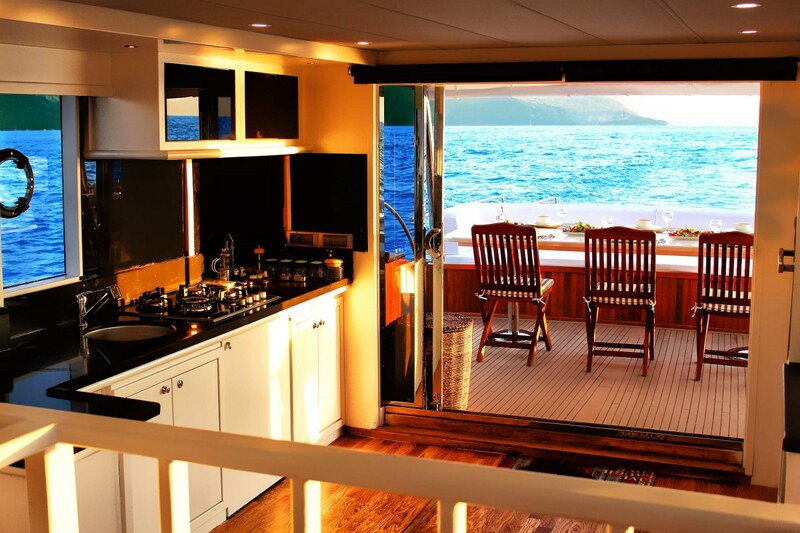 Compared to her peers, she stands out with her extra luminous and scenic saloon. 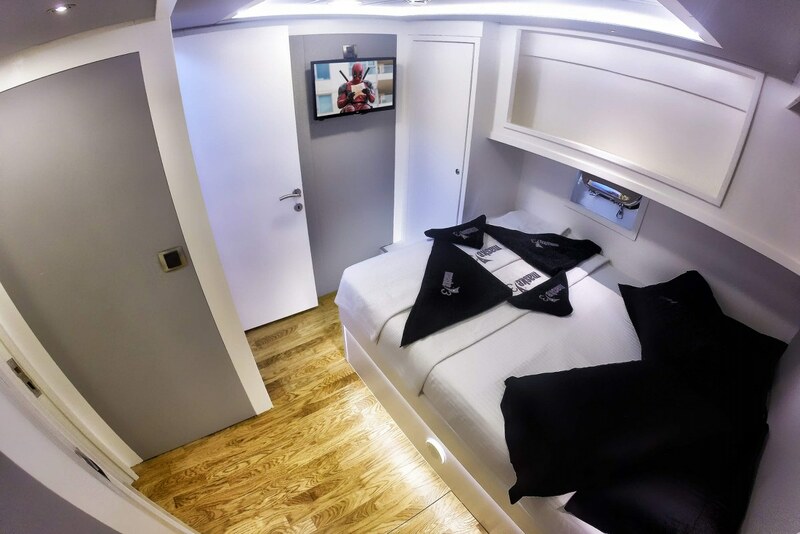 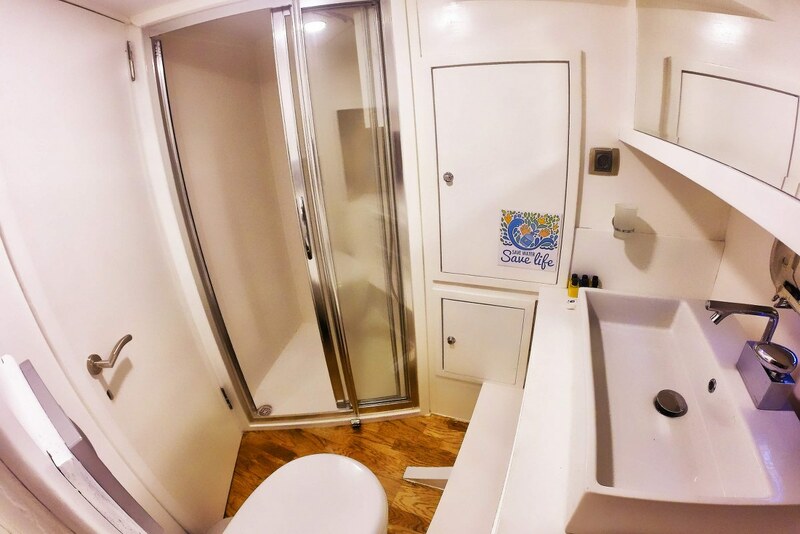 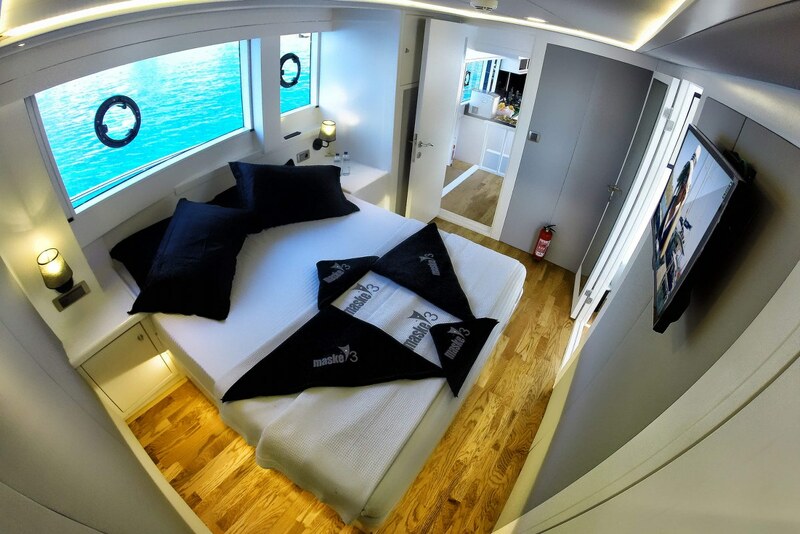 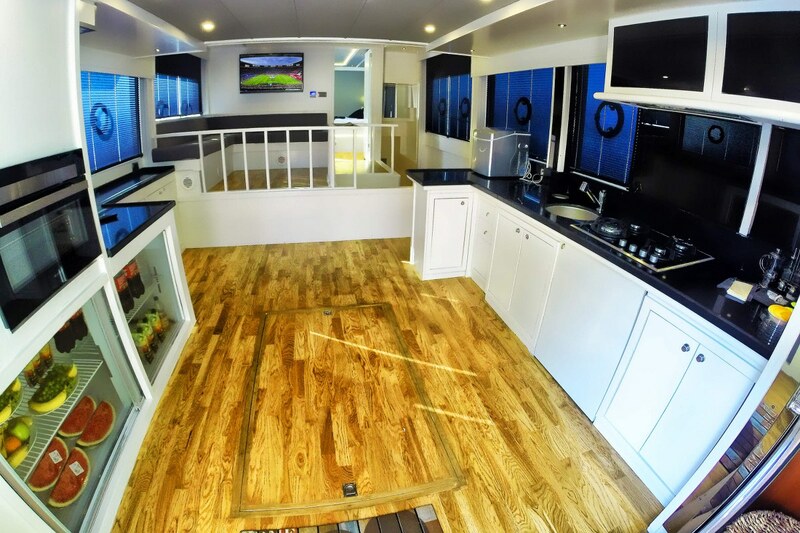 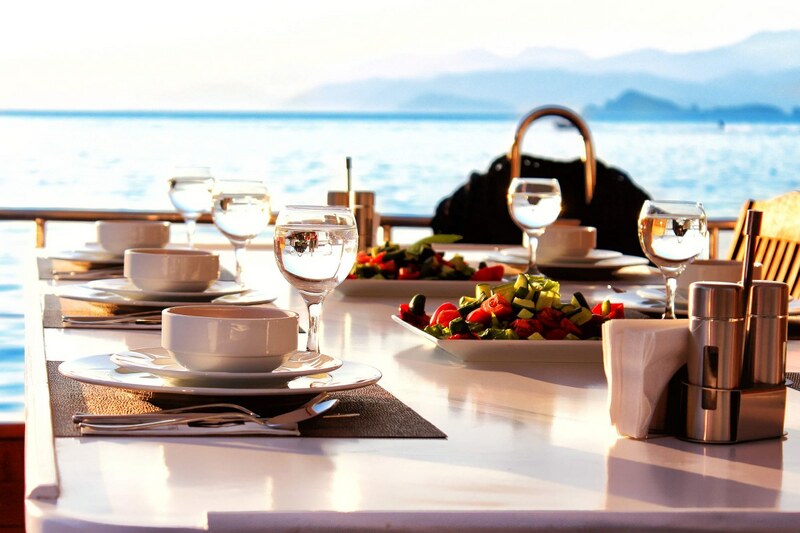 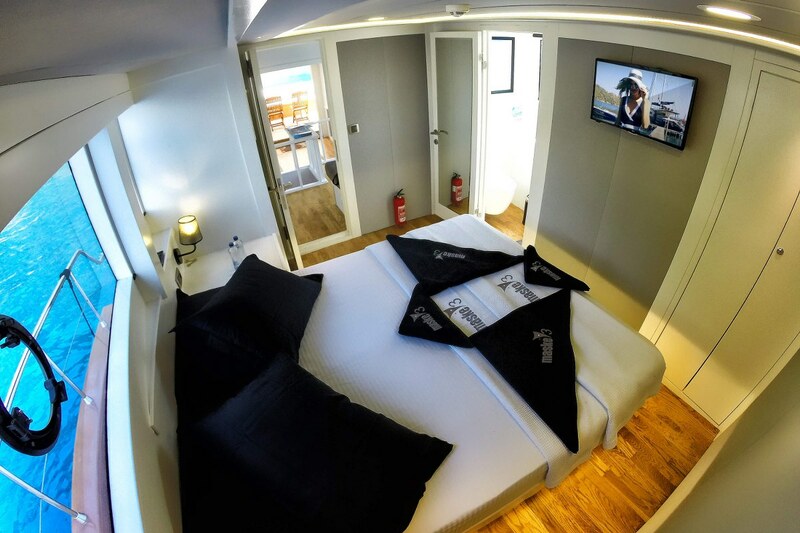 She has a total of 3 cabins comprising 1 master, 1 double and 1 triple cabins. 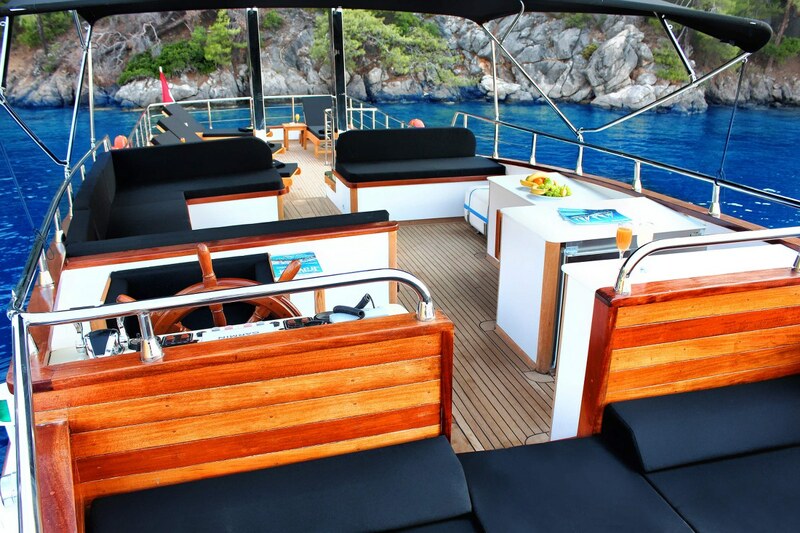 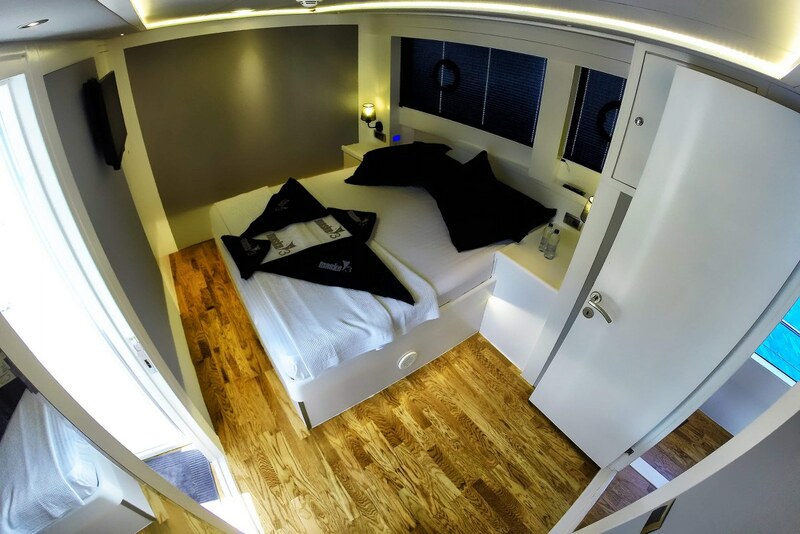 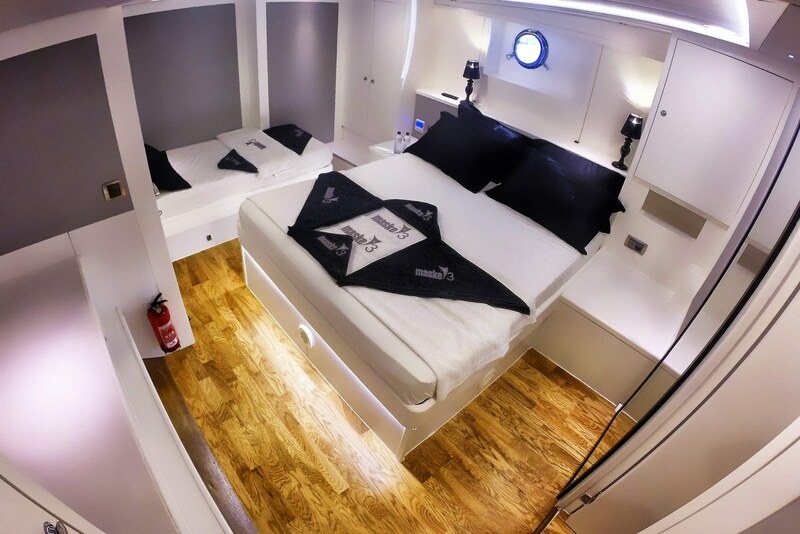 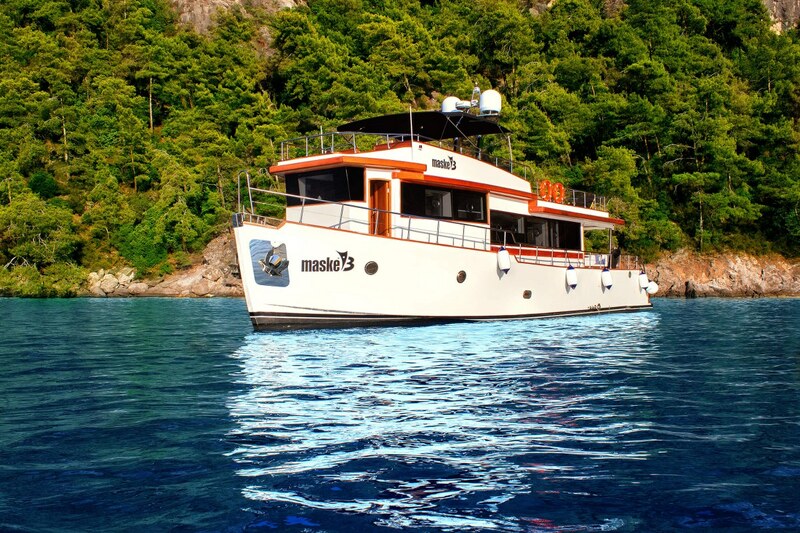 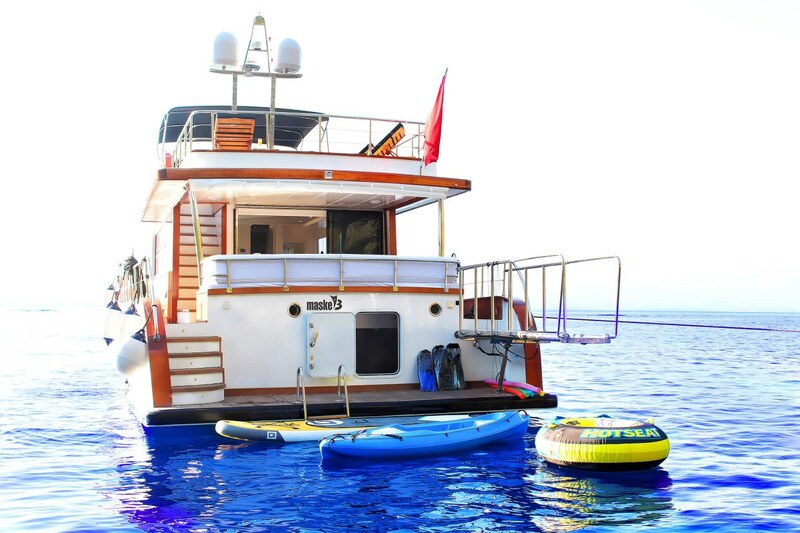 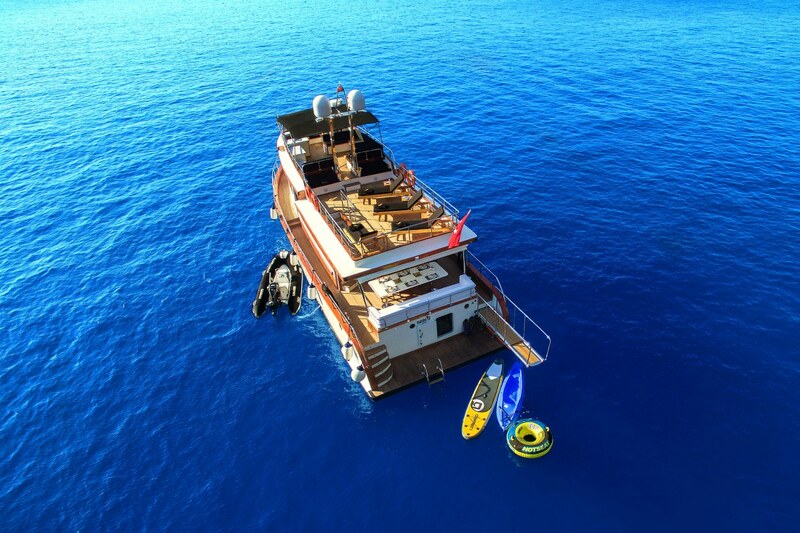 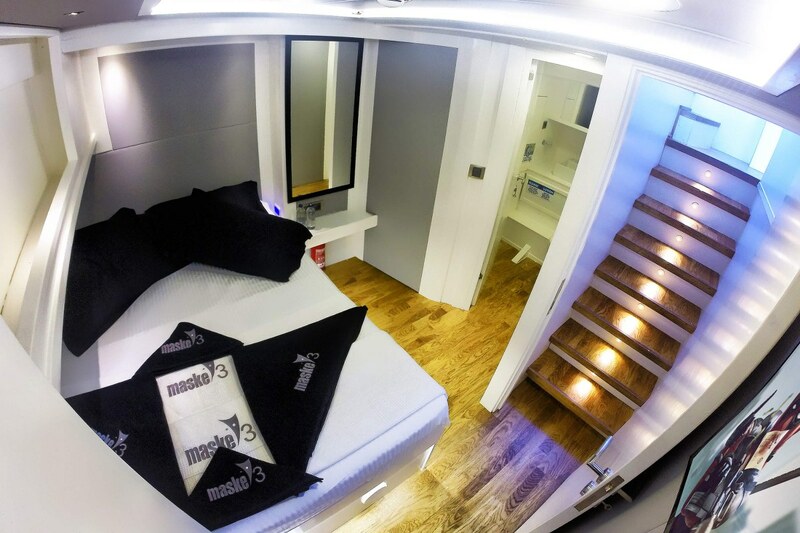 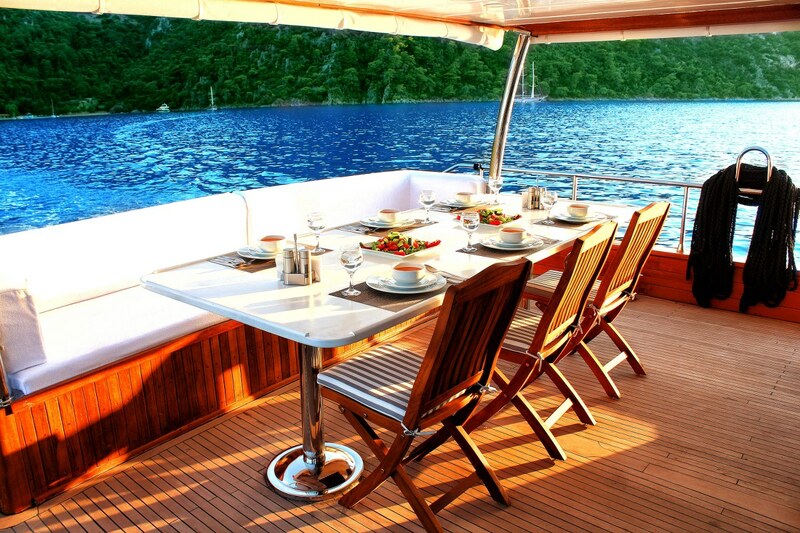 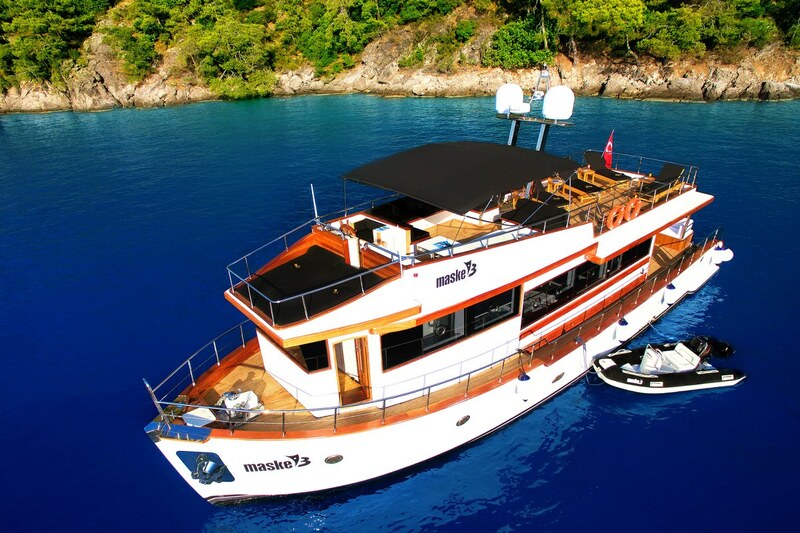 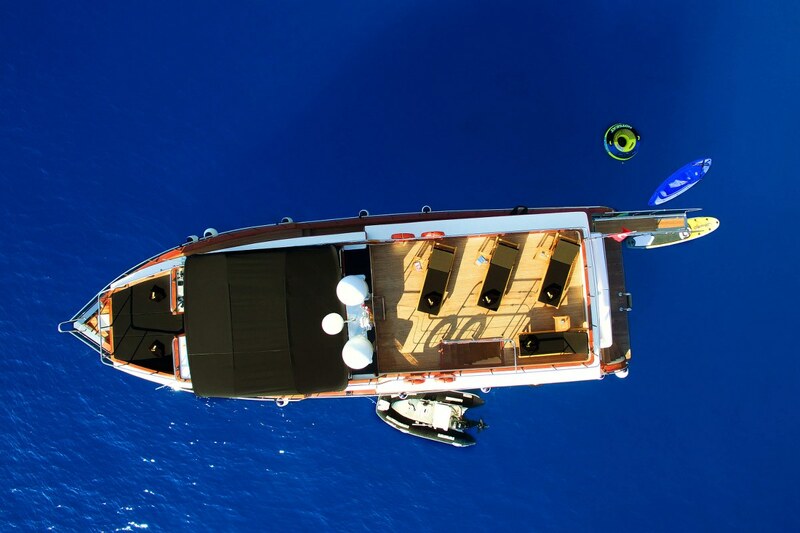 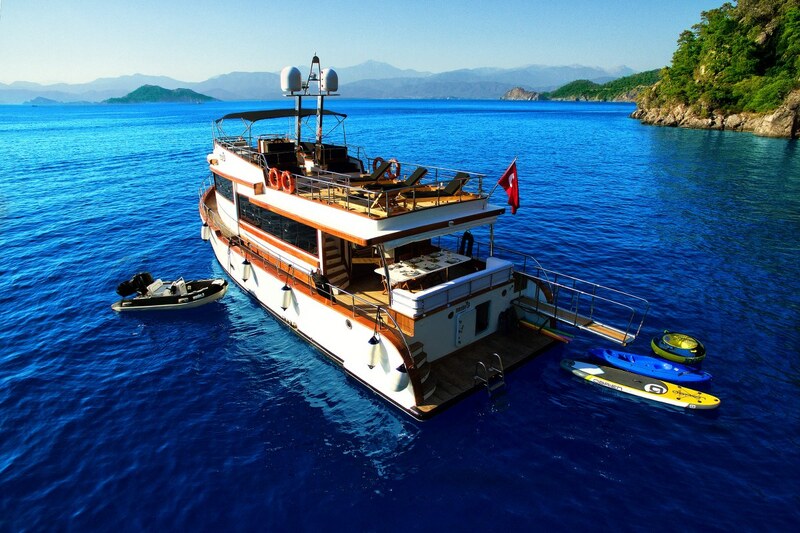 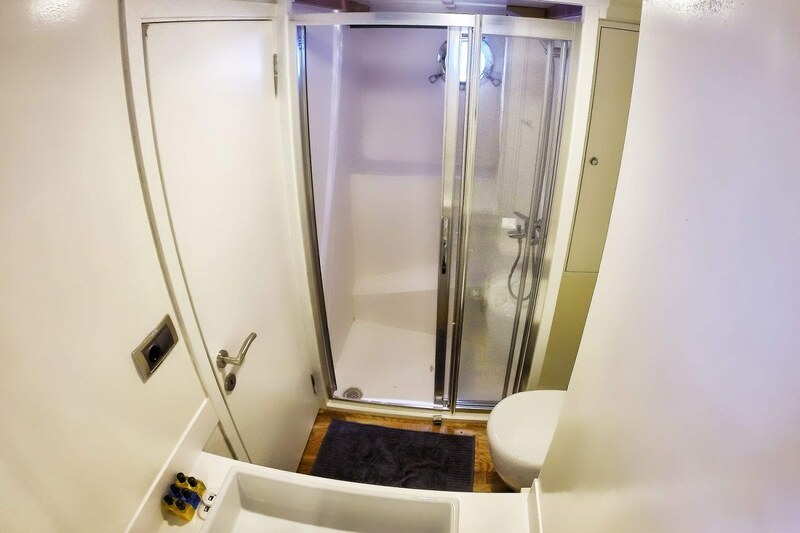 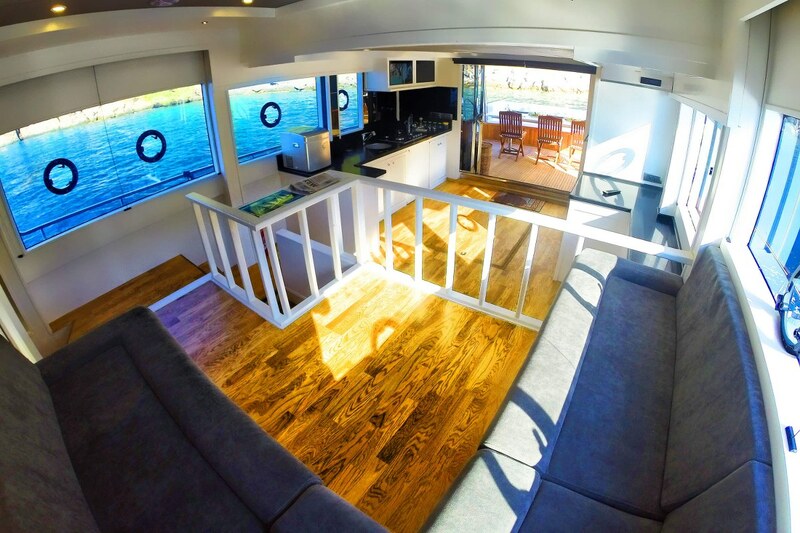 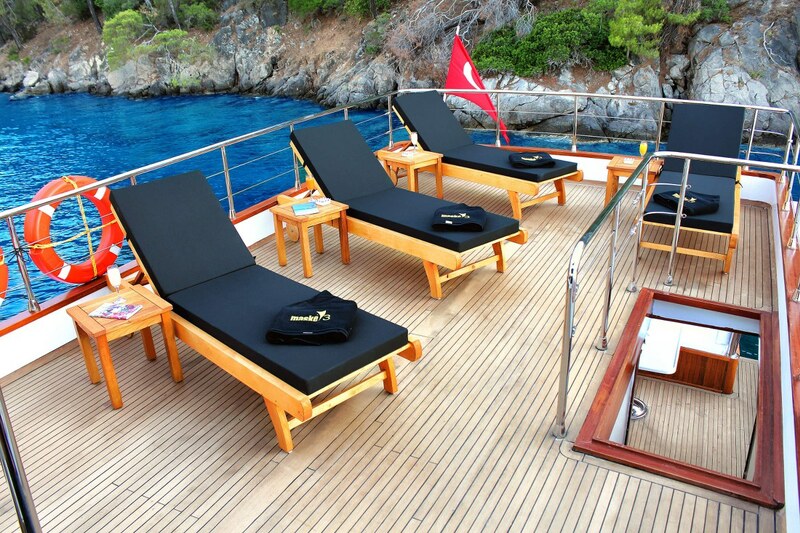 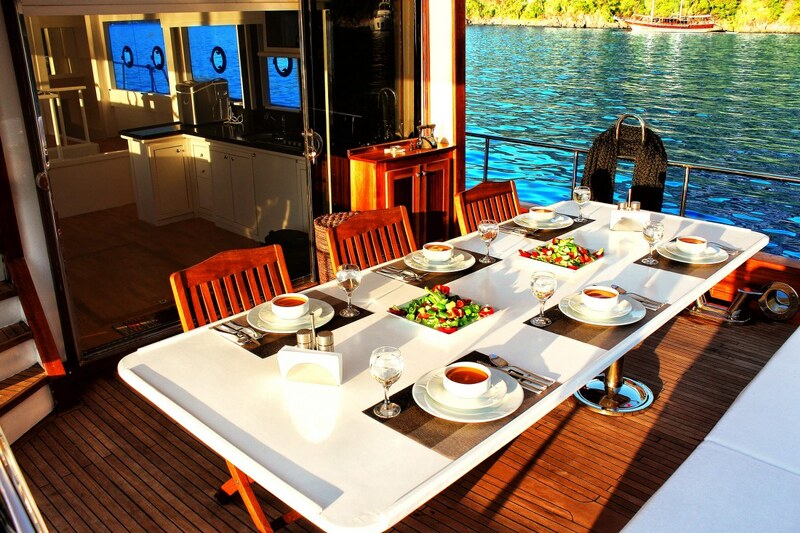 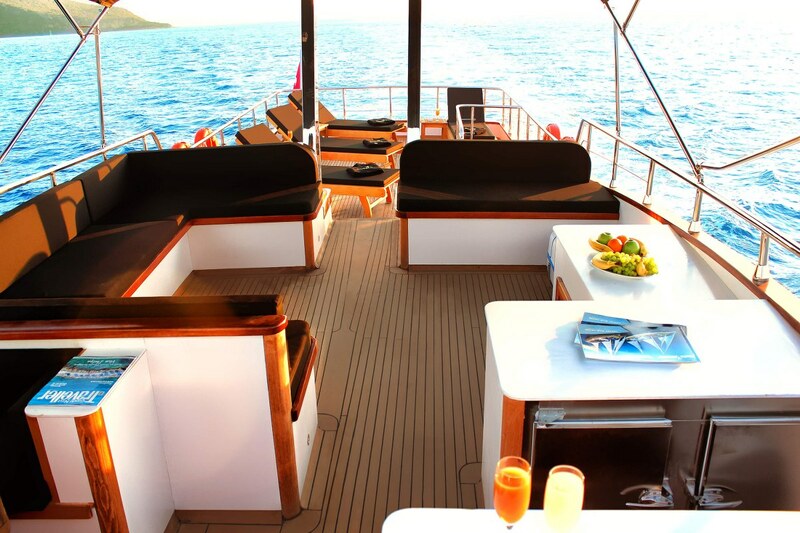 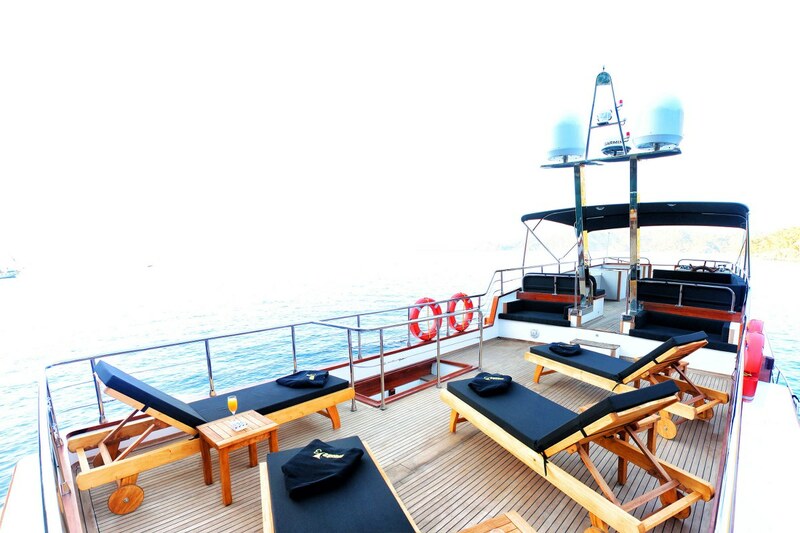 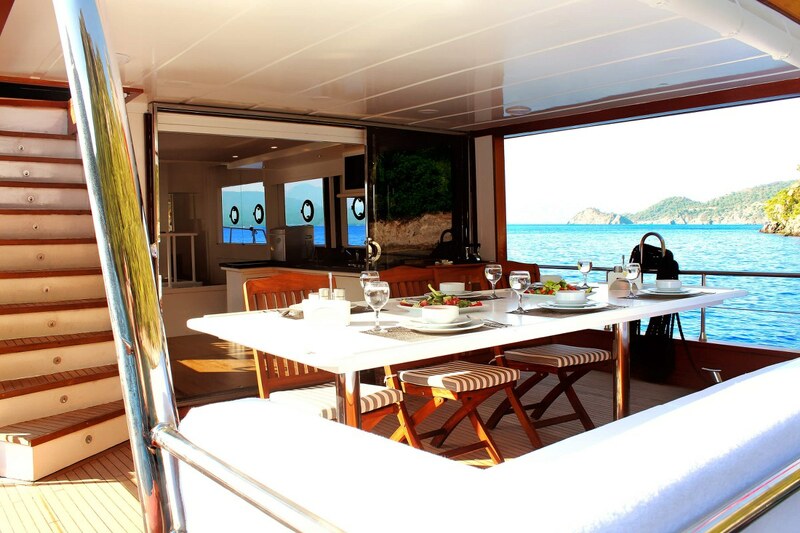 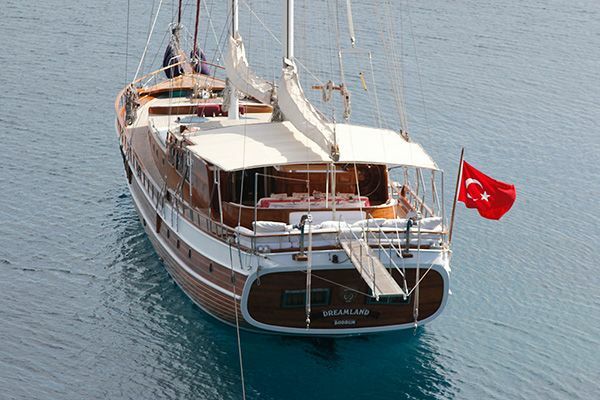 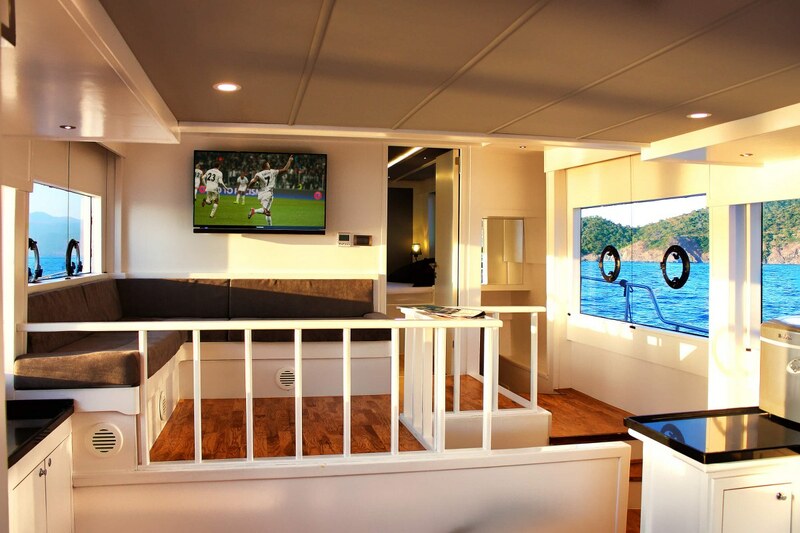 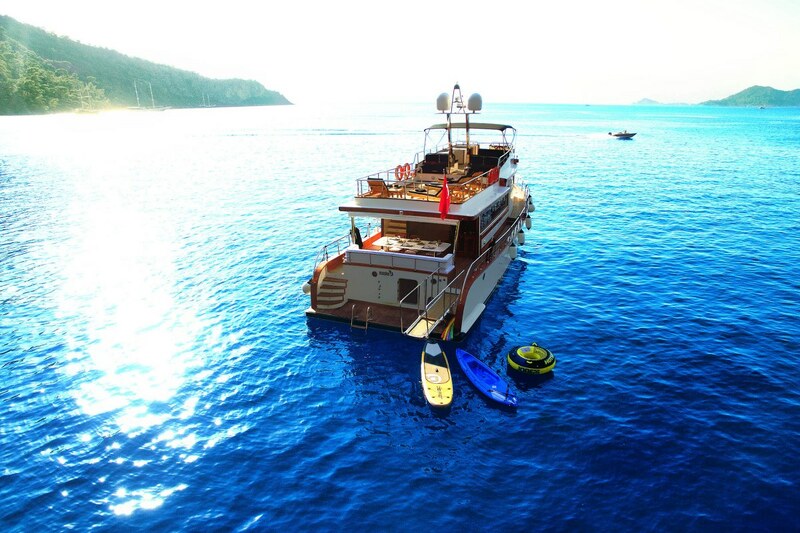 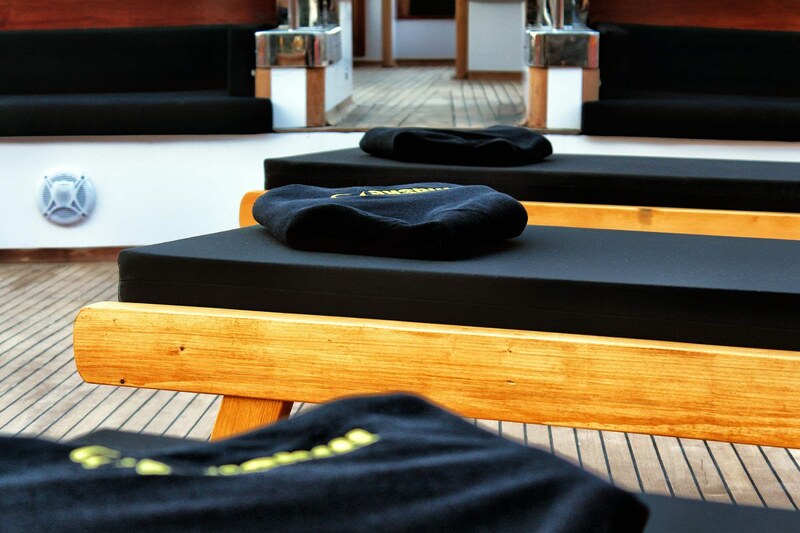 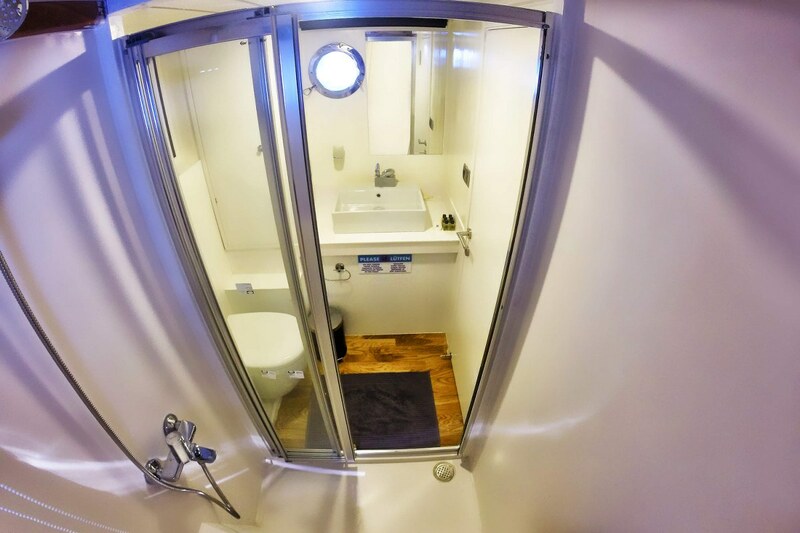 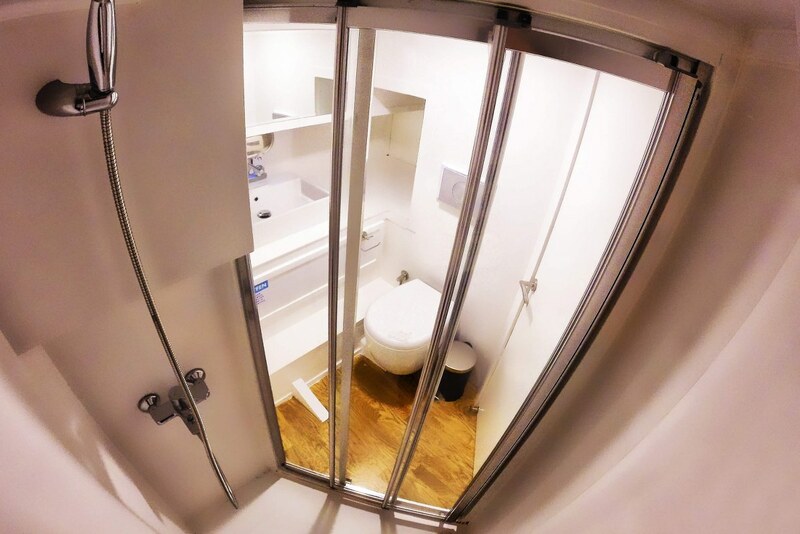 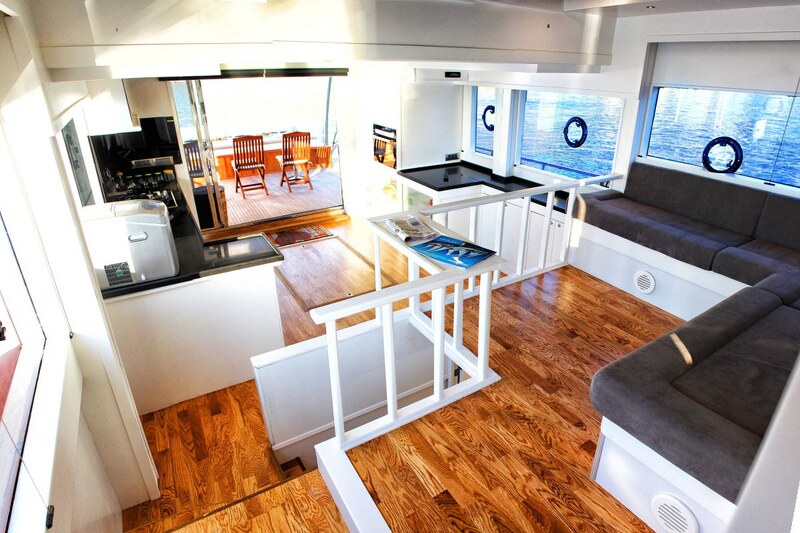 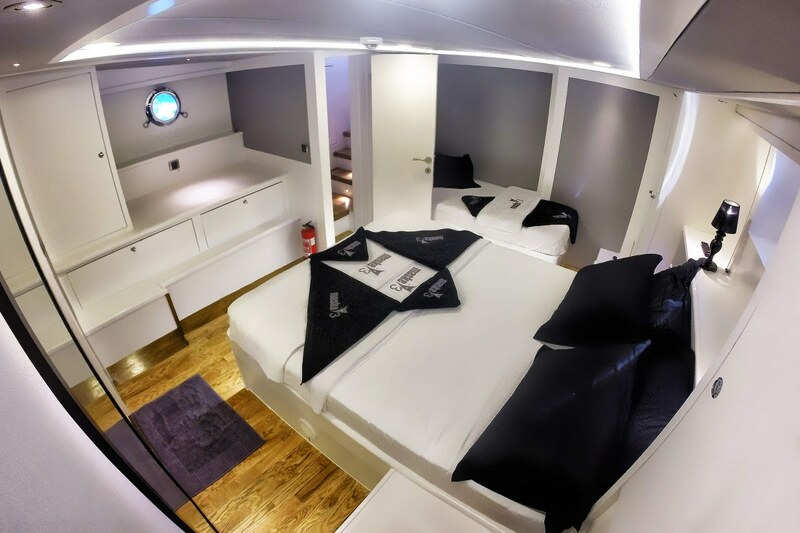 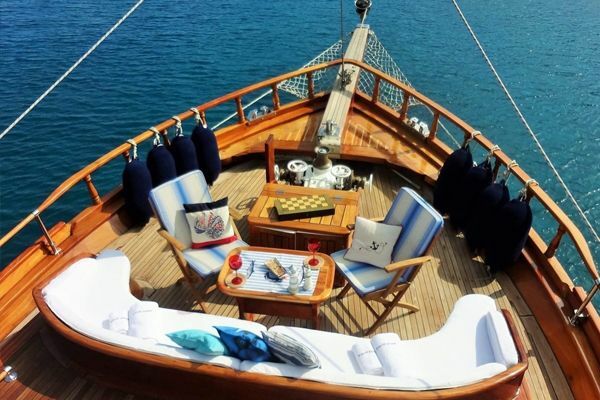 She has a capacity to accommodate 3 crew members and 7 adolescent passengers in a cozy setting. 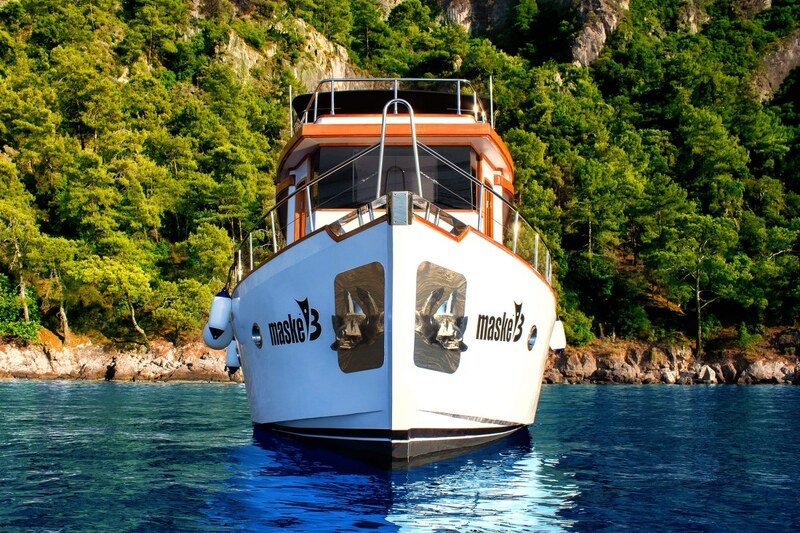 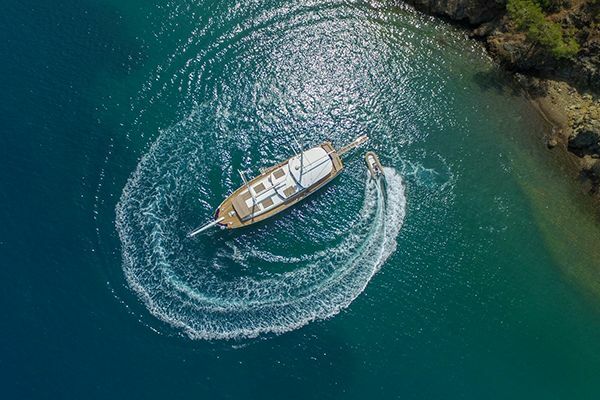 Equipped with twin engines and twin generators, she’s intended to provide an uninterrupted journey for you. 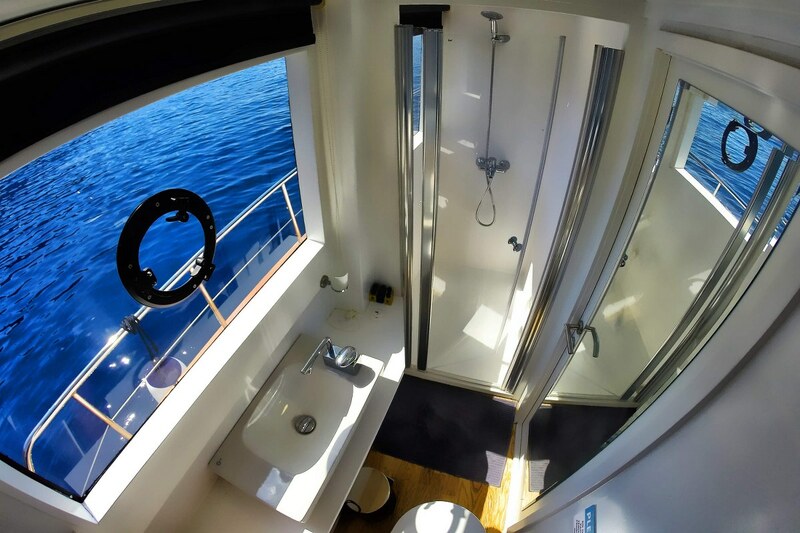 Thanks to her fresh water system, you can get to enjoy your vacation in the open sea for extended periods without having to call at a port. 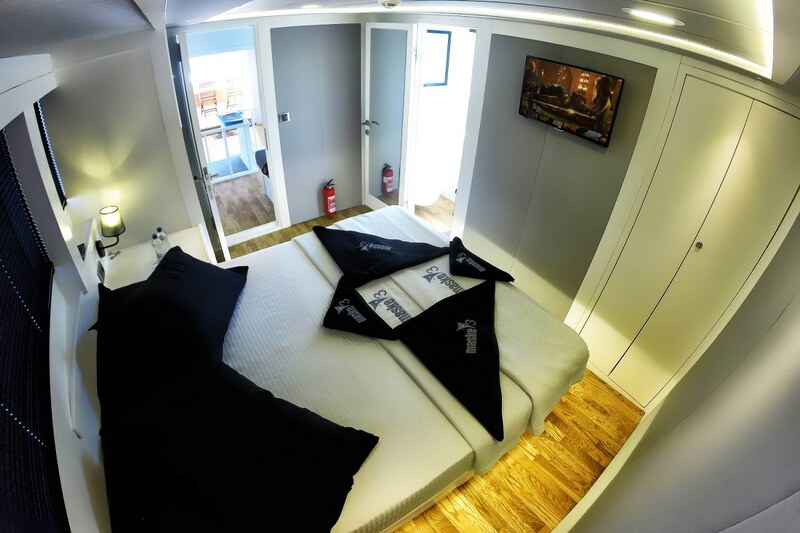 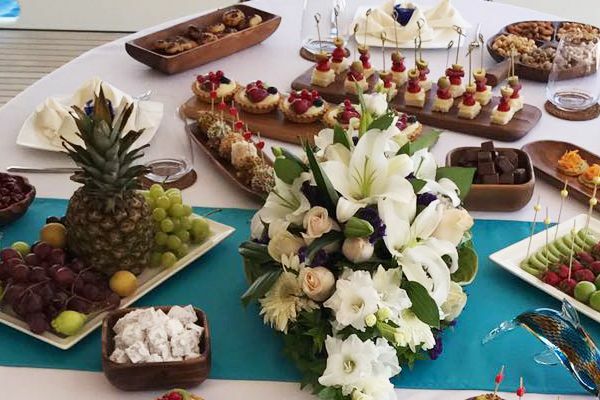 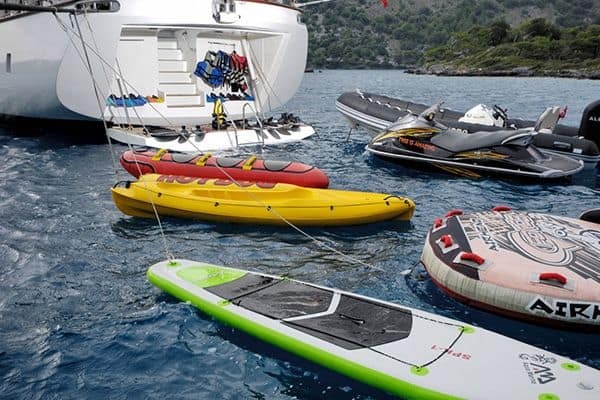 You can already look forward to a peaceful and enjoyable vacation in her comfortably spacious rooms, not falling short of your home comfort expectations, coupled with a wide variety of water sports facilities including inter alia waterski, paddleboard, canoe, ringo, freeboard and canoe.